Chronic pain is a problem of epidemic proportion leaving millions of sufferers to seeking a solution to eliminate their pain. Many physicians admittedly state that they do not know the source of chronic pain and as a result treat patients through various methods of pain management. Other practitioners claim to know the source of chronic pain and therapies that can eliminate it, but if this is so, then why are millions of people still suffering? This book educates both the pain sufferer and medical practitioner about a previously unknown source of chronic musculoskeletal pain and describes a very effective solution to its’ permanent elimination. This innovative approach, unlike any other existing therapy, is based on 40 years of research and clinical experience and has helped thousands to get their life back and live forever free from chronic muscle and joint pain. The answer is that a source of chronic musculoskeletal pain has - until now - remained unknown. For this reason, the best that health care practitioners can do is to help patients simply manage their chronic muscle and joint pain. In his groundbreaking book, Chronic Pain Expert Prof/Dr Brian A Rothbart finally reveals his discovery of a previously unknown source of chronic musculoskeletal pain and the secret to success for thousands of his patients who now live pain free lives. 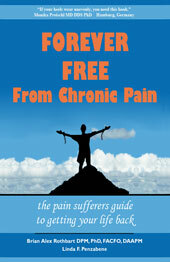 Read more about the book at Forever Free From Chronic Pain. From Curing Cronic Pain:The Foot to Brain Connection, Your Feet: What They Look Like Gives Valuable Information, Even the Rich and Famous Suffer From Foot Pain, Could Your Cronic Foot Pain Be Inherited? Prof./Dr. Brian A. Rothbart, known as the Father of Chronic Pain Elimination, is one of the top internationally recognized expert in the elimination of chronic back, neck, hip, knee, and foot pain. With 40 years as a pioneering researcher and physician, Professor Rothbart discovered a previously unknown source of chronic musculoskeletal pain and invented an innovative therapy which eliminates it without the use of drugs or surgery. He has not only eliminated his own chronic pain, but has helped thousands of others find that same freedom and get their life back. Professor Rothbart teaches, lectures and has been extensively published in leading medical journals. 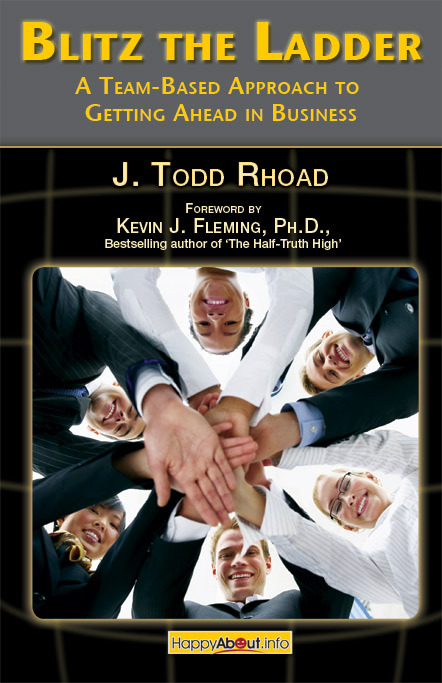 He has appeared on radio, written a syndicated column and hosted a television show speaking with people worldwide about how to permanently eliminate their chronic pain.